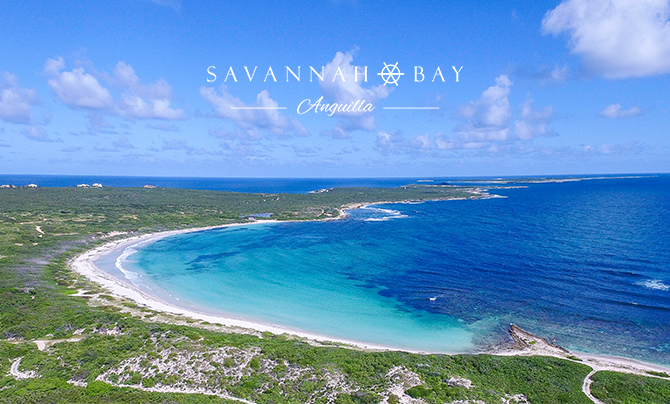 Savannah Bay is Anguilla's largest and least developed sandy beach bay, which makes it a rarity in today's world, even in Anguilla. This offering totals approximately 215 fee simple acres and is comprised of portions of Savannah Bay, Sile Bay, and Mount Fortune, three contiguous properties that nearly surround Grey Pond. Situated on the southeast coast of Anguilla, the property provides spectacular views of the Caribbean Sea and the island of St. Martin. Savannah Bay offers a blank canvas for an upscale Caribbean development, with full support of the Anguillian Government. Alternatively, the property could be land banked in anticipation of the Government's plans to extend the runway at Anguilla's international airport. This runway extension will extend the runway by 600 feet from its current 5,400 feet. This extension will allow the airport to accommodate operations from the larger aircraft, which will greatly improve the island's air lift and bring to life the development at Savannah Bay and other quality projects on this beautiful and friendly island. Anguilla was voted Best Island in the Caribbean for 2018 by readers of Travel + Leisure magazine for the second year in a row, with several hotels (Zemi Beach, Four Seasons and Frangipani) voted among the best Caribbean hotels.